At Superior Lawns Australia, we are the leading suppliers of the Sir Walter DNA Certified® Buffalo lawn in Perth. This type of lawn is uniquely bred and developed to suit the local conditions. The Sir Walter Buffalo lawn is the most popular type of lawn in Australia, with more than 50 million metres being sold to over 450,000 homes across the country. The Sir Walter Buffalo lawn looks good in full sun and shade, and requires less water than other lawn varieties. Providing an evergreen addition to your home, the Sir Walter will never need replacing if the lawn is maintained properly. 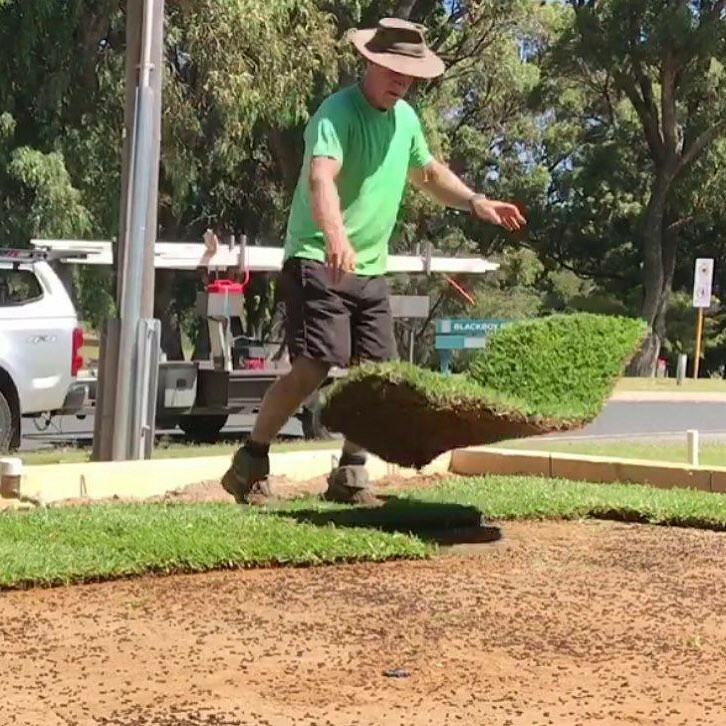 One of the interesting features about our Sir Walter Buffalo lawn is how it can recover after the toughest of droughts, unlike competitor lawns which frequently need replacing. The Sir Walter Buffalo lawn is a much cheaper landscaping solution than gardens and pavers because of how it has a superior shade tolerance and how it can be used in more places, saving you more money. Another advantage of having Sir Walter Buffalo lawn for your Perth property is how tough it is for insects to attack, significantly reducing the need for any pesticides. It rarely suffers severe fungus, reducing the need for using any fungicides. 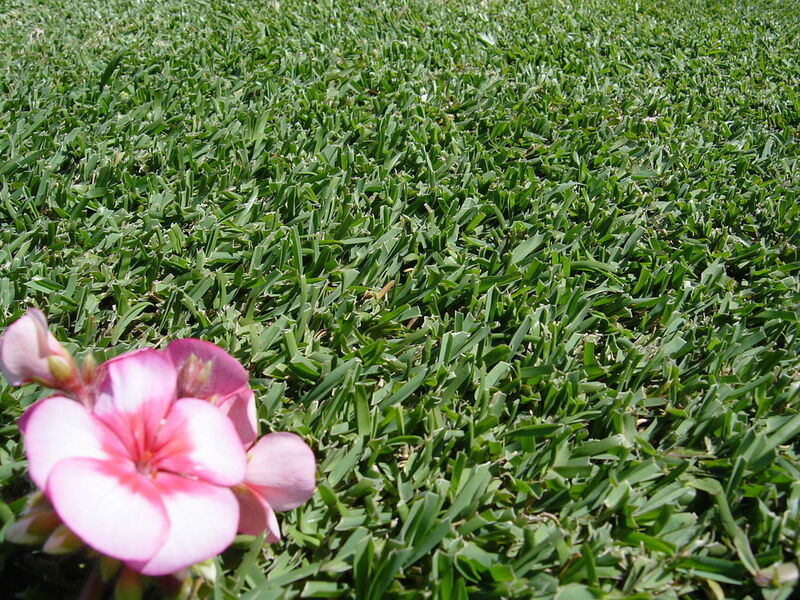 It also has a dense cover which reduces weed infestation, meaning less herbicide usage on your lawn. Sir Walter Buffalo lawn also has the capacity to keep your home cooler. This type of lawn is 10 degrees cooler than bare soil, 20 degrees cooler than concrete and 40 degrees cooler than artificial turf. It is 100% Australian born and bred, and despite competitor claims, no other grass variety has ever been cultivated from it. Still not sure if our Sir Walter Buffalo lawn is right for your Perth property? Complete the form below and one of our team members will be in contact to discuss your options.